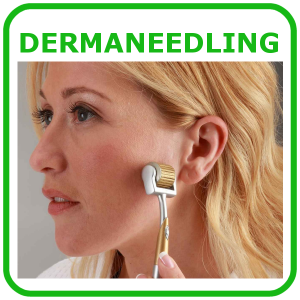 Dermaneedling is a method of permanently improving the appearance of scar tissue by carefully controlled skin injuries by needles. Penetration depth, prick density, treatment interval as well as the use of vitamins should fit the scar tissue. The healing process renews the Collagen / Elastin matrix and the appearance of the scar greatly improves. After each completed healing cycle and renewed treatment, cumulative improvement occurs until the acne scar, stretchmark etc. is very significantly less noticeable. 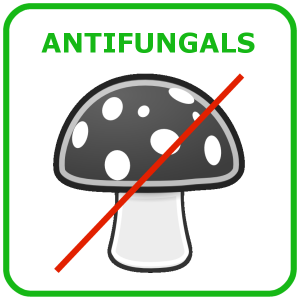 We offer two unique antifungal products. One is a fungus itself, applied externally on the skin. This fungus eats other fungi, particularly those that cause skin- and nail infections. The other product is sold as a veterinary anthelmintic, but it has been used off-label as a clinically proven systemic antifungal in mammals, effective against Candida albicans as well as, anecdotally, some cases of Psoriasis. 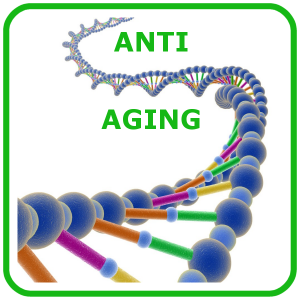 There exist only one anti-aging product that has been proven to significantly increase the lifespan of mammals, and as soon as that French university research was published in a reputable medical journal, we were the first to manufacture and sell this product.